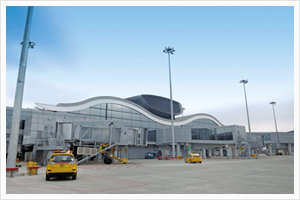 Y5ZONE was involved in the design, deployment and maintenance of a FREE Wi-Fi service offered by Hong Kong International Airport (HKIA) at the North Satellite Concourse (NSC), a new passenger concourse to enhance service. 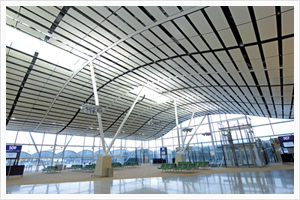 HKIA NSC is a 2-storey terminal building and was designed to serve more than 5 million passengers a year during the initial stages. 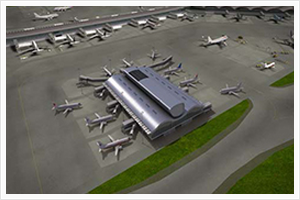 Y5ZONE has the expertise and experience in Wi-Fi network solutions design & deployment for first-in-class wireless projects like airports. Contact us to find out how we can help in your wireless network project.